Looking For A Price On A Deck Renovation? Citywide Sundecks and Railings will give you a no obligation quote for free! We pride ourselves on providing the best quality products and service with affordable prices. Our skilled crews have decades of experience in building and installing decks. We choose the most reliable decking suppliers like Duradek vinyl and TimberTech and AZEK composite, passing on their industry-leading warranties to you. And we stand behind all of our workmanship with a 5-year warranty.  Citywide Sundecks offers comprehensive decking solutions. No need to piece together contractors to complete your deck project on your own, we do it all. From design to demolition, construction, and installation, to custom railings, patio covers, and privacy walls, we make building a deck the easiest chore to cross of your to-do list. Trained professionals with years of experience in the decking and railing industry, restoring and building decks in the Lower Mainland. The latest deck styles and high-quality products for durability, safety, and strength. Whether you know just what you want, or you’re looking for some insights on what material would be best for your situation, we can help. Citywide Sundecks and Railings has been serving Metro Vancouver for over 5 years, providing an ideal combination of durability, strength, quality, and weathering capabilities. We price each deck project individually, after taking a look at it personally and speaking with you directly. We understand what you need and want before we present a detailed quote. When you choose Citywide, you know exactly where each dollar is going. We make sure every client is totally happy with the finished product.